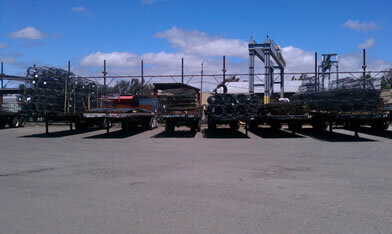 Rebar sizing can be done in most increments and rebar can be ordered in 80-0 lengths if needed and cut to size. 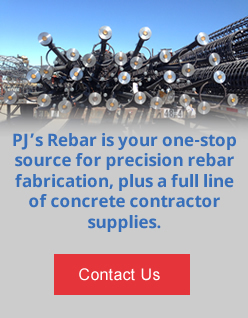 Let us show you the quality and service you expect in a rebar fabricator. Contact us today for pricing on all your rebar sizing or cut to size needs.